The leader of the Greil Mercenaries. A stoic and brave warrior who treats his friends like family. Appears in Fire Emblem: Path of Radiance. Strategist of the Greil Mercenaries. Always considers the best tactics—even at the Day of Devotion festival. Appears in Fire Emblem: Path of Radiance. Ike's sister and a great help to the Greil Mercenaries. Looks forward to shopping at the Day of Devotion festival. Appears in Fire Emblem: Path of Radiance. Talented second-in-command of the Greil Mercenaries. 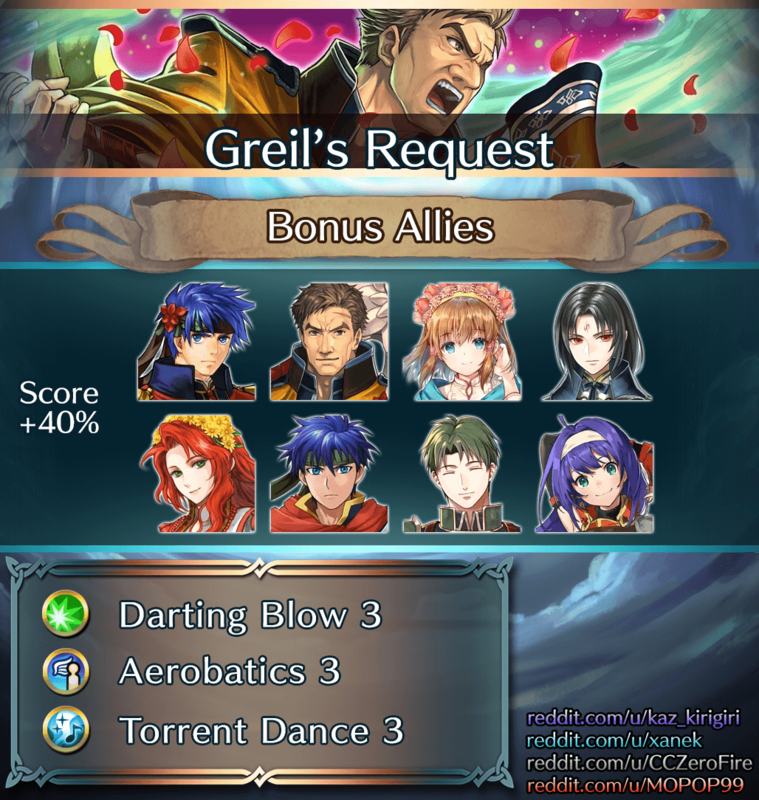 Her heart stirs at the reunion of Ike and Greil. Appears in Fire Emblem: Path of Radiance. The first leader of the Greil Mercenaries. Father of Ike and Mist. Will meet his family again at the Day of Devotion festival. Appears in Fire Emblem: Path of Radiance. 真銀の聖剣: If unit has weapon-triangle advantage, boosts Atk by 20%. If unit has weapon-triangle disadvantage, reduces Atk by 20%. ヒナタの猛刀: If foe initiates combat, grants Atk/Def+4 during combat. オボロの漆薙刀: Effective against armored foes. グラドの戦斧: Accelerates Special trigger (cooldown count-1). 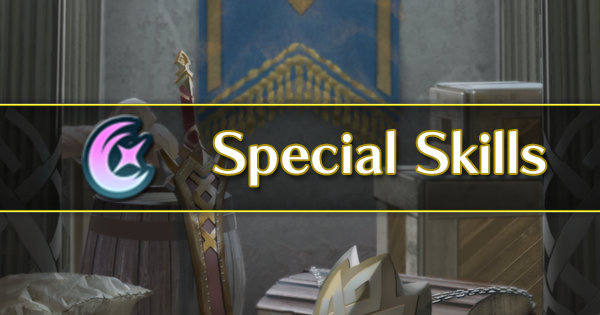 Unique Refine: 戦闘強化R被強化 (Note: "Combat Bonuses Enhancement"): If a bonus granted by a skill like Rally or Hone and/or extra movement granted by a skill like Armor March or Armored Boots is active, grants Spd/Def+5 during combat. サーリャの禁呪: Adds total bonuses on unit to damage dealt. Unique Refine: 赤の呪いR4 (Note: "Red Curse"): Inflicts Atk/Spd-4 on foes within 2 spaces during combat. 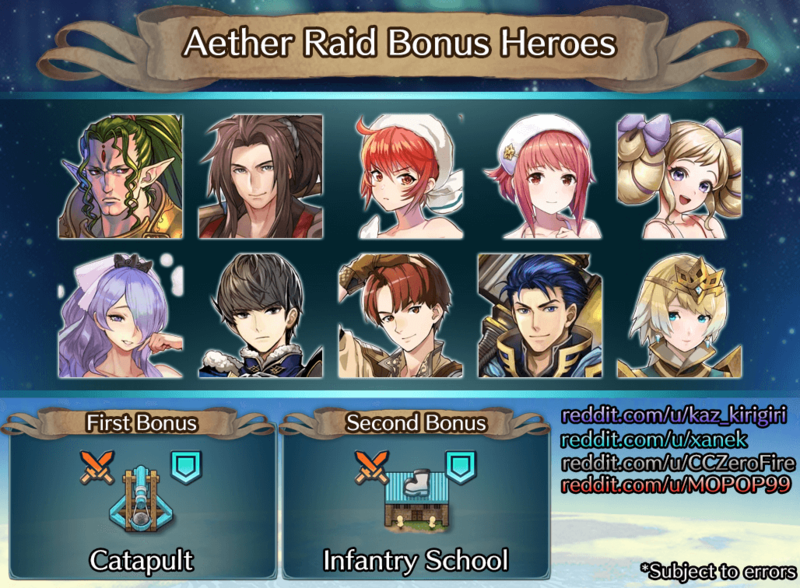 アイリスの書: Adds total bonuses on unit to damage dealt. ゼロの虐弓: Accelerates Special trigger (cooldown count-1). Effective against flying foes. If foe's Def ≥ foe's Res+5, deals +7 damage. デュランダル改: If unit initiates combat, grants Atk+6 during combat. 祝祭の剣: If unit is adjacent to an ally, grants Atk/Spd/Def/Res+3 during combat. 祝祭の剣＋: If unit is adjacent to an ally, grants Atk/Spd/Def/Res+3 during combat. 祝祭の斧: If unit is adjacent to an ally, grants Atk/Spd/Def/Res+3 during combat. 祝祭の斧＋: If unit is adjacent to an ally, grants Atk/Spd/Def/Res+3 during combat. 花輪: If unit is adjacent to an ally, grants Atk/Spd/Def/Res+3 during combat. 花輪＋: If unit is adjacent to an ally, grants Atk/Spd/Def/Res+3 during combat. 青の花かご: If unit is adjacent to an ally, grants Atk/Spd/Def/Res+3 during combat. 青の花かご＋: If unit is adjacent to an ally, grants Atk/Spd/Def/Res+3 during combat. 緑の花かご: If unit is adjacent to an ally, grants Atk/Spd/Def/Res+3 during combat. 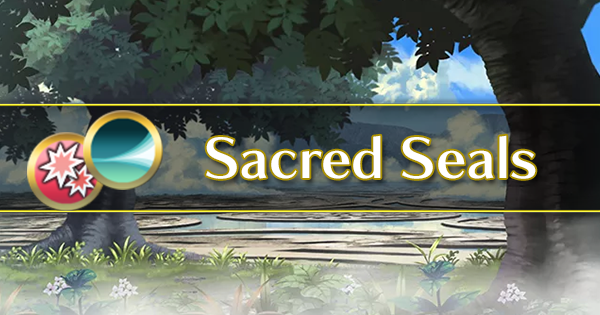 緑の花かご＋: If unit is adjacent to an ally, grants Atk/Spd/Def/Res+3 during combat. 守備魔防の応援＋: Grants Def/Res+6 to target ally for 1 turn. 獅子奮迅4: Grants Atk/Spd/Def/Res+4. After combat, deals 8 damage to unit. 魔防の共謀1: If a Rally Assist skill is used by unit or targets unit, inflicts Res-3 on foes in cardinal directions of unit through their next actions. 魔防の共謀2: If a Rally Assist skill is used by unit or targets unit, inflicts Res-5 on foes in cardinal directions of unit through their next actions. 魔防の共謀3: If a Rally Assist skill is used by unit or targets unit, inflicts Res-7 on foes in cardinal directions of unit through their next actions. 花の髪飾り: The vibrant red color makes this hair ornament stand out. 花のカチューシャ: A headband decorated with pink blooms. A new Grand Conquests that takes place in northwest Tellius. MID_HERO_TRIAL_HELP_DIALOG_00: Win and earn Dragonflowers! 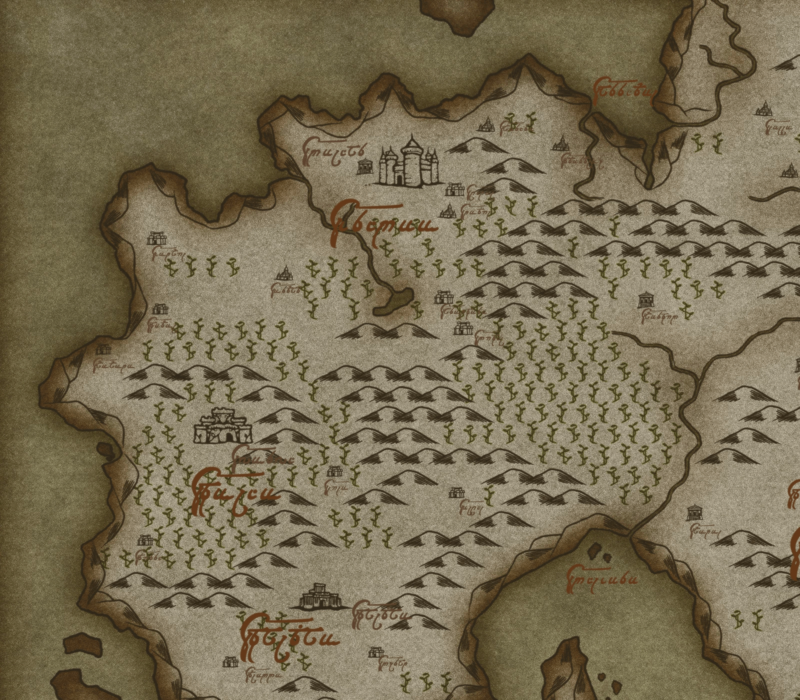 MID_HERO_TRIAL_HELP_DIALOG_01: Heroic Ordeals: Fight on a map specific to each Hero. If the Hero undertaking this trial defeats at least two foes and you clear the battle, you will earn Dragonflowers. MID_HERO_TRIAL_HELP_DIALOG_02: Team Makeup: You must bring the Hero undertaking the ordeal plus one additional ally. Clear Conditions: The Hero undertaking the ordeal must defeat at least two foes. Both allies must survive. 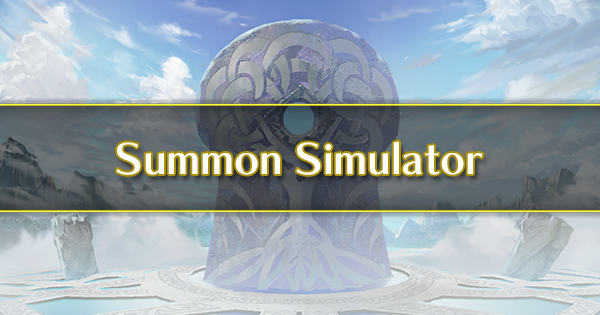 MID_HERO_TRIAL_HELP_DIALOG_03: One-Time Boost: Once a day, any allies undertaking a Heroic Ordeal will enjoy a boost to their stats until a map has been cleared: HP+10, Atk/Spd/Def/Res+4. MID_HERO_TRIAL_HELP_DIALOG_04: Continuing: When you get a Game Over, you can use a Light's Blessing or Orbs to continue playing. You will still need to meet the regular victory conditions (such as defeating two foes with the Hero facing the ordeal) to clear the map. MID_HERO_TRIAL_HELP_DIALOG_05: Note: Heroic Ordeals do not grant EXP, SP, HM, etc. MID_HERO_TRIAL_CONDITION_SCORE_KILL: $aDefeat $a0 or more foes with the ordeal challenger and win the battle. 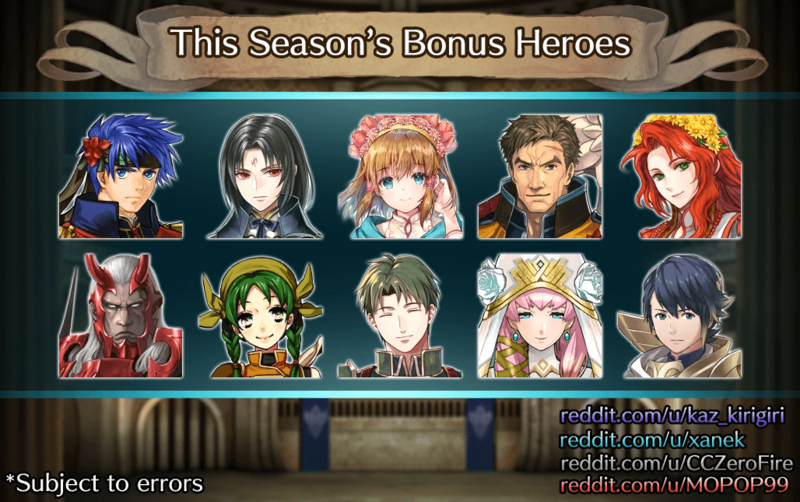 MID_HERO_TRIAL_ACHIEVEMENT_WARNING_1: Fulfill the clear conditions to receive this reward. MID_HERO_TRIAL_ACHIEVEMENT_WARNING_2: This ordeal has already been cleared. No reward is available. MID_HERO_TRIAL_STAGE_SELECT_DETAIL_TRIAL_CHARACTER_NOT_EXIST: Your team must include at least one ordeal challenger. MID_HERO_TRIAL_RESULT_FIRST_ACHIEVED: Ordeal Clear Reward acquired! 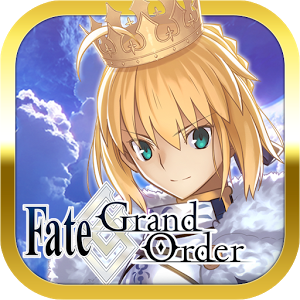 MID_HERO_TRIAL_RESULT_ACHIEVEMENT_RECEIVED: You have already earned the reward for this ordeal. MID_HERO_TRIAL_RESULT_FAILED_HELP: $aDefeat $a0 or more foes to earn the Ordeal Clear Reward. 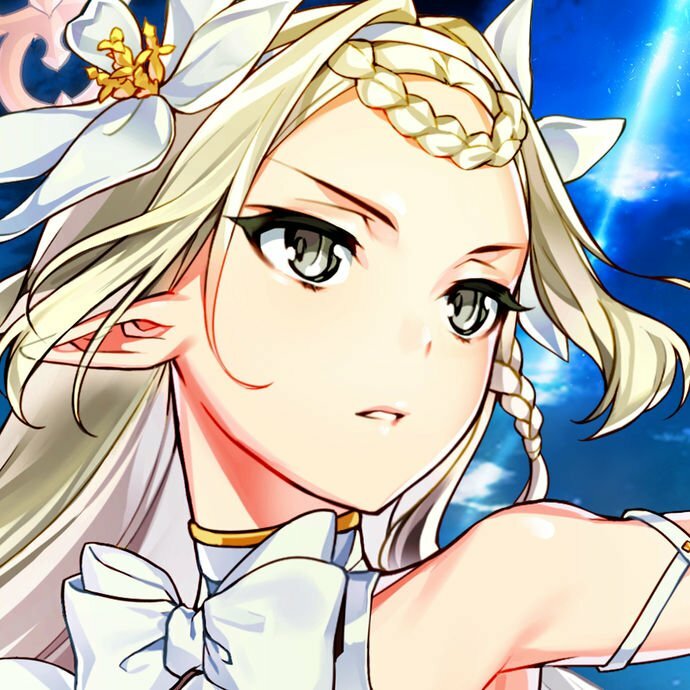 MID_HERO_TRIAL_DAILY_BOOST: Ally boost 1× daily, until ordeal is cleared! MID_HOME_PRESENT_ELITE_CASTLE_2YEARS: To celebrate the arrival of the second anniversary, a new castle design is ready for you to use! Take a look! MID_HOME_PRESENT_ELITE_CASTLE_2YEARS_DIALOG: Having checked out the second- anniversary castle design, do you want to use it? MID_HOME_PRESENT_ELITE_CASTLE_2YEARS_REVERT_AFTER: If you change your mind, tap Upgrade Castle, then Change Design, then 2nd Anniversary. MID_ITEM_HELP_DRAGON_FLOWER_歩行: Used in Use Dragonflowers to boost the stats of an infantry ally. MID_ITEM_HELP_DRAGON_FLOWER_重装: Used in Use Dragonflowers to boost the stats of an armored ally. MID_ITEM_HELP_DRAGON_FLOWER_騎馬: Used in Use Dragonflowers to boost the stats of a cavalry ally. MID_ITEM_HELP_DRAGON_FLOWER_飛行: Used in Use Dragonflowers to boost the stats of a flying ally. MID_SKYCASTLE_BATTLE_TOP_HELP_DIALOG_11_77: Escape Ladder (O): If the date changes and your Aether is filled to its maximum when Aether is consumed, the number of uses for this structure will not decrease if an attack fails. MID_SKYCASTLE_EDIT_HELP_DIALOG_06_77: Permanent Structures: Fortresses and resources cannot be removed. Destroying Structures: Fortresses cannot be destroyed. Other structures can be destroyed with a single attack. 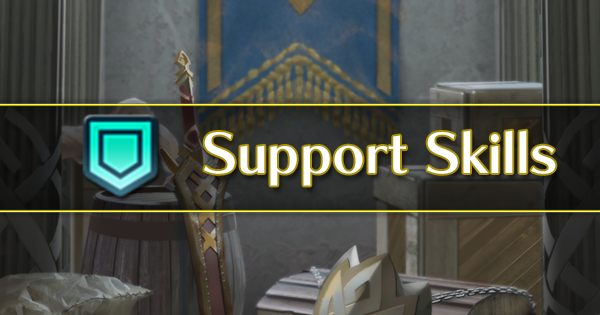 MID_STAGE_SELECT_HERO_TRIAL_HELP1: Choose an ally to undertake this trial. MID_UNIT_EDIT_DRAGONFLOWER_HELP_DIALOG_00: Boost stats with Dragonflowers! MID_UNIT_EDIT_DRAGONFLOWER_HELP_DIALOG_01: Dragonflowers: Use Dragonflowers to increase the stats of your allies. 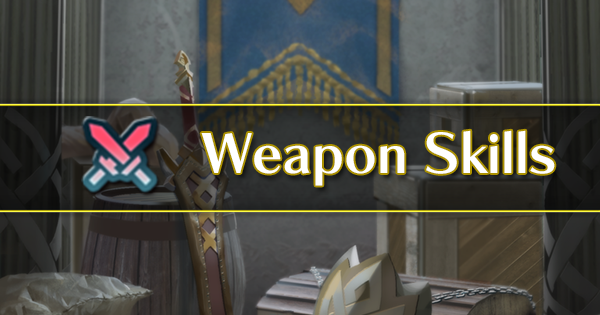 Dragonflowers can be obtained in Aether Raids and Heroic Trials. 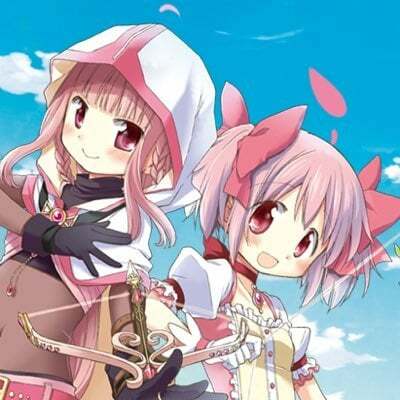 MID_UNIT_EDIT_DRAGONFLOWER_HELP_DIALOG_02: Stat Increase Limits: Each ally can have their stats increased a limited number of times. MID_UNIT_EDIT_DRAGONFLOWER_HELP_DIALOG_03: Arena Effects: Increases from Dragonflowers do not influence how stats are treated for opponent selection in modes like Arena. MID_UNIT_EDIT_DRAGONFLOWER_HELP_DIALOG_04: Merge Allies Effects: If two characters that have both had Dragonflowers used on them are merged, only the larger of the two increases will remain after the merge. MID_UNIT_EDIT_DRAGONFLOWER_DIALOG: $aUse $a0 to increase stats? MID_UNIT_EDIT_DRAGONFLOWER_INFO: Select the ally you want to improve. MID_UNIT_EDIT_DRAGONFLOWER_CONFIRM_INFO: Select the number of times to improve the ally. 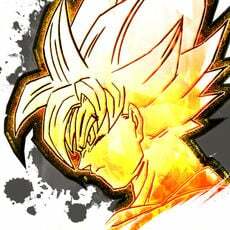 MID_UNIT_EDIT_LIMITBREAK_WARNING_DRAGONFLOWER: After merge, only the larger Dragonflower value will remain. MID_UNIT_EDIT_STOCK_GENERATE_WARNING_1_LIST_DRAGONFLOWER: ・Number of times Dragonflowers were used to increase stats. MID_H_DRAGON_FLOWER: Number of times Dragonflowers were used to increase stats. 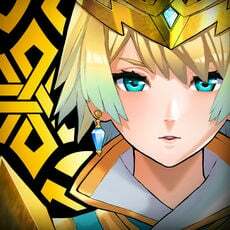 Clear the Grand Hero Battle against Jamke: Prince of Verdane with Fjorm: Princess of Ice on your team. 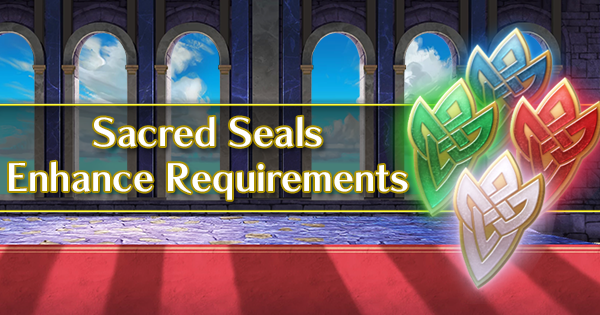 Clear the Grand Hero Battle against Jamke: Prince of Verdane on Lunatic or higher difficulty with Jamke: Prince of Verdane on your team. 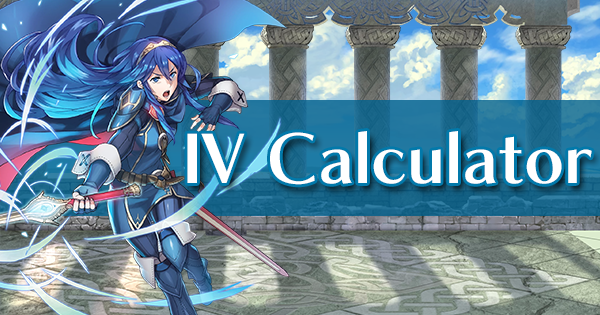 Defeat Jamke: Prince of Verdane at level 40 or higher with Fjorm: Princess of Ice. 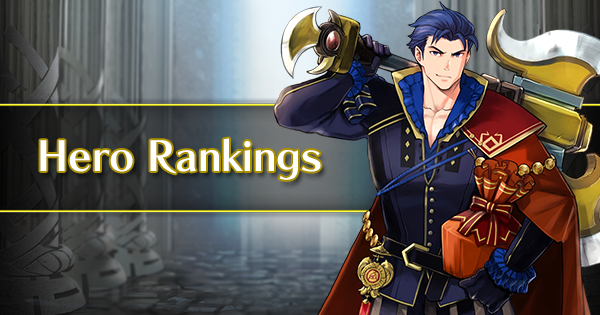 Defeat Jamke: Prince of Verdane at level 40 or higher with Jamke: Prince of Verdane. 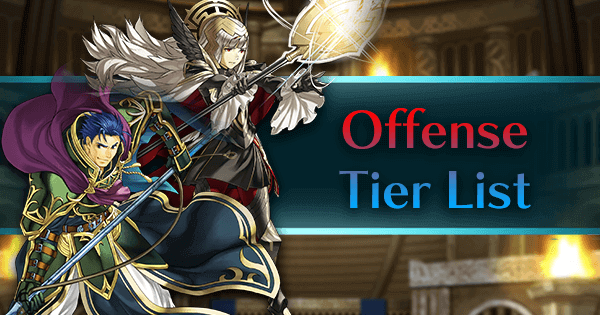 Clear the Grand Hero Battle against Jamke: Prince of Verdane on Lunatic or higher difficulty using only armored allies. 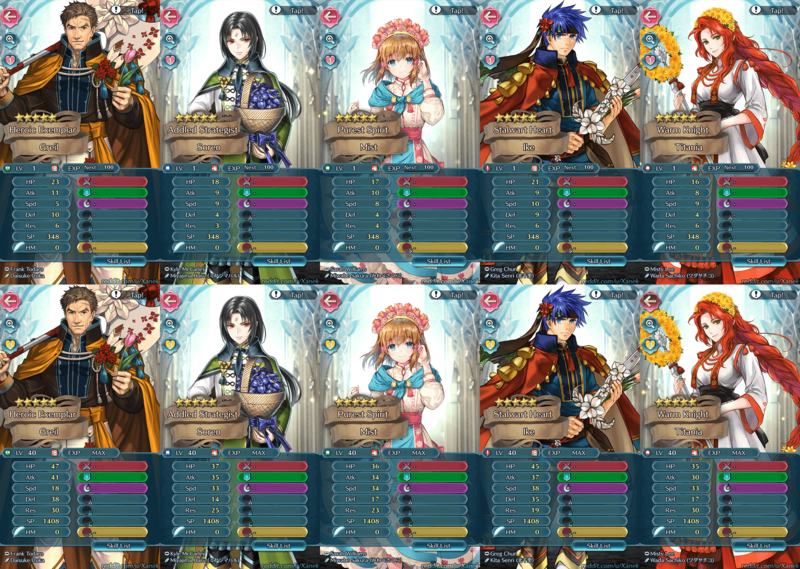 Clear Paralogue 31: Part 1 on Lunatic difficulty with an axe ally on your team. All four allies must survive. Clear Paralogue 31: Part 2 on Lunatic difficulty with a sword ally on your team. All four allies must survive. 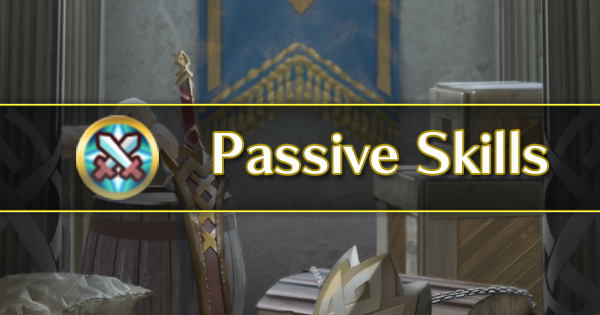 Clear Paralogue 31: Part 3 on Lunatic difficulty with a lance ally on your team. All four allies must survive. Defeat the boss Arvis on Floors 16-20 on Normal difficulty in Tap Battle. Defeat the boss Roy on Floors 36-40 on Normal difficulty in Tap Battle. Defeat the boss Arvis on Floors 16-20 on Hard difficulty in Tap Battle. Defeat the boss Roy on Floors 36-40 on Hard difficulty in Tap Battle. Clear floors 16-20 in Tap Battle. Clear floors 56-60 in Tap Battle. Clear floors 76-80 in Tap Battle. 10-11. New Power focuses and/or a rerun of Love Abounds.